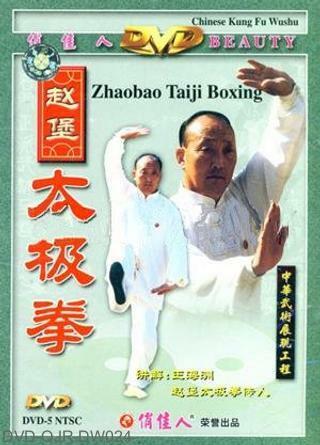 Zhaobao Taiji Quan consists of 108 movements with the external and internal three-integrations being the basic requirements. The external three-integration refers to hands should be integrated with feet, elbows with knees and waist with hips. The internal three-integration refers to the integration of mind with intention, Qi (internal energy) with force, and posture with bones. While practicing, your hands, feet and body should cooperate well and move smoothly so that they can generate the force as a whole. Each movement should be performed clearly and distinctly.